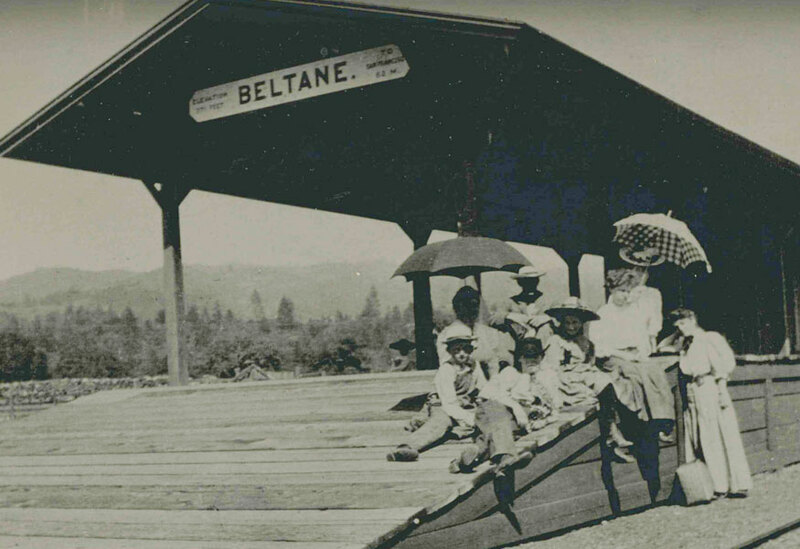 Beltane Ranch was once the territory of the Wappo Indians. 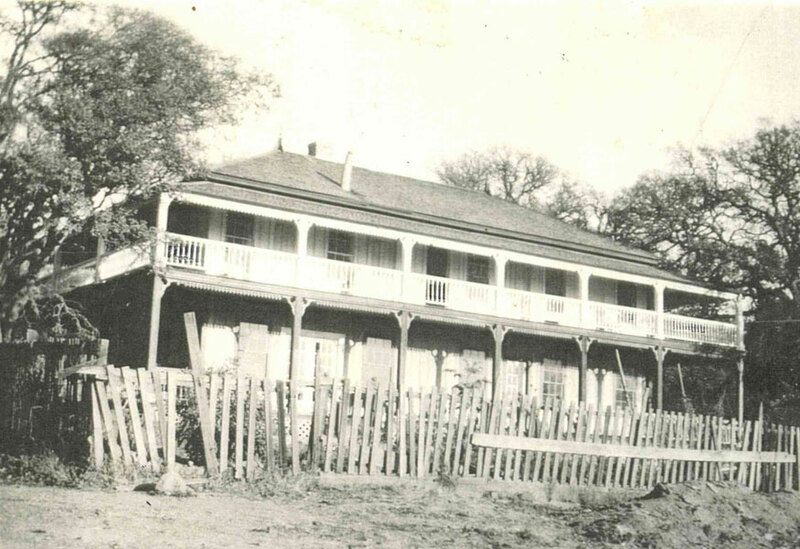 In 1837 it was part of Rancho Los Guilicos, a land grant from the Mexican Governor of Upper California to John Wilson and Ramona Carillo de Wilson. 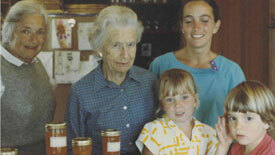 By 1878 the Ranch was owned by John Drummond, a pioneer California viticulturist and winemaker. Drummond was one of the first to graft the old mission style grapevines to fine wine varieties, including Cabernet and Chardonnay with cuttings from the French Chateaus: Margaux, Lafitte Rothschild and the Hermitage in Bordeaux. He introduced Merlot to California is 1883. He planted Beltane’s first official vineyard in 1879. 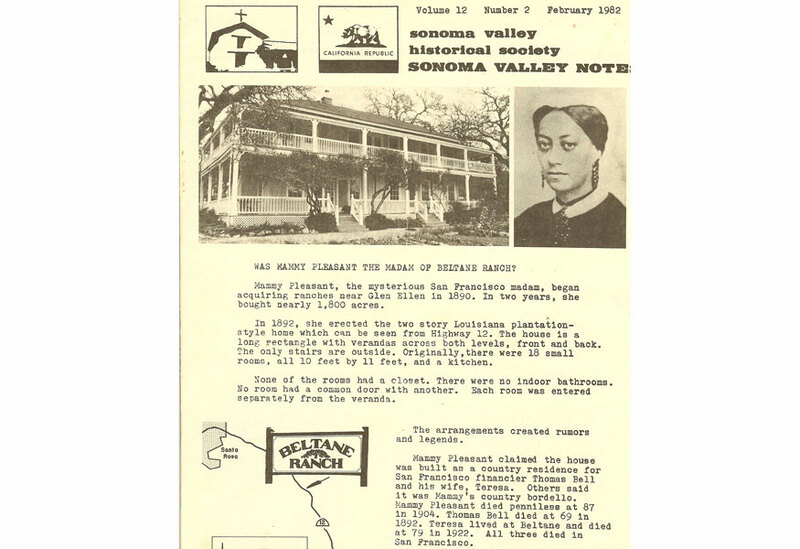 The Drummond Ranch and surrounding homesteads were purchased by Mary Ellen Pleasant, a legendary figure of old San Francisco. The daughter of slaves, she rose to a position of considerable financial and political power during an exciting period of San Francisco history. 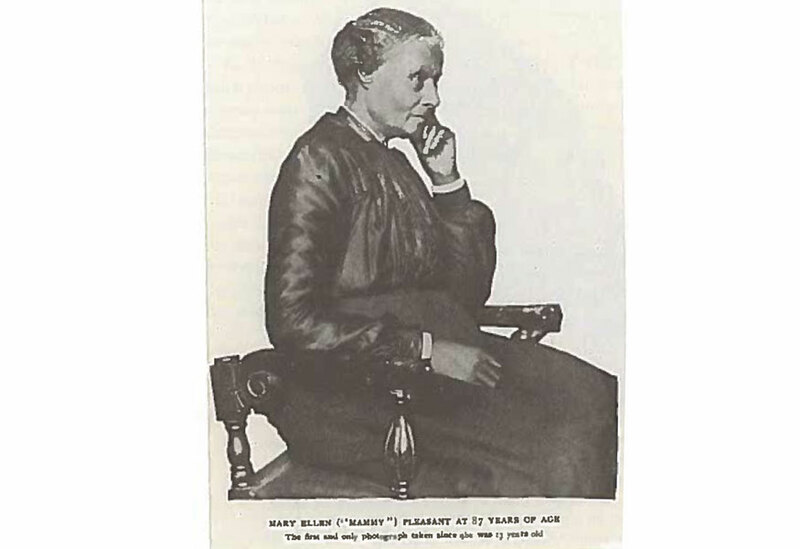 She is credited with helping abolitionist John Brown before the Civil War and with guiding the Underground Railway. 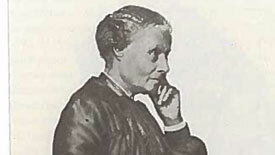 Financially astute and socially well connected, Mary Ellen Pleasant managed boarding houses, arranged marriages, operated brothels and numerous other business ventures. Her confidant and partner during these years was Scottish banker Thomas Bell. The name “Beltane” likely refers to Bell as well as the ancient Celtic festival of Beltane, an early May celebration of fertility. Pleasant designed and built the ranch house as it stands today. The influence of her New Orleans heritage is evident in the building’s graceful and airy architecture. 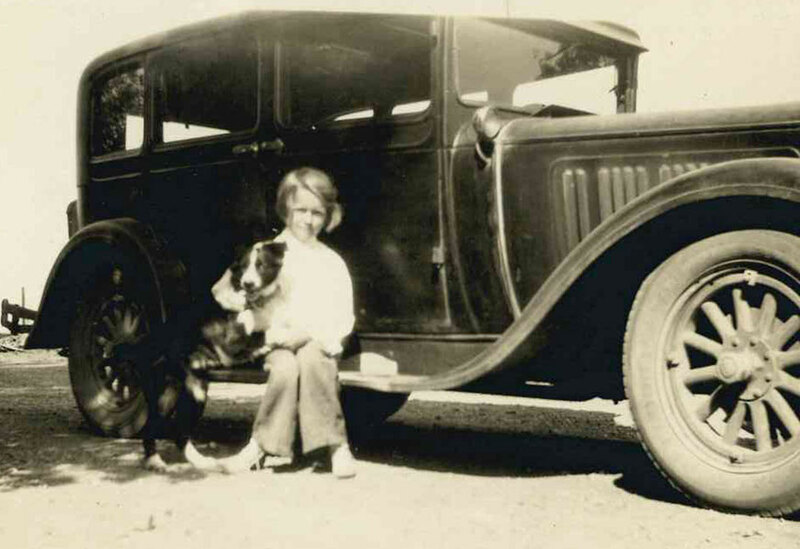 Pleasant, along with Bell’s wife Teresa, operated the ranch as vacation lodging including agricultural activities and events. The barn is thought to have been built in 1900 and hosted local barn dances. There was also a horse racing track in the front pasture. 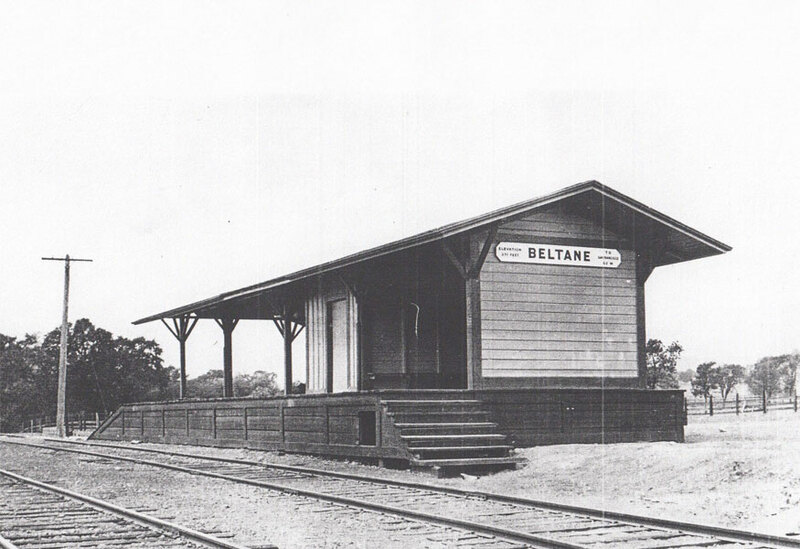 Until the 1930’s guests from the San Francisco Bay Area could ride the train to “Beltane Station” which stood roughly where the entrance from the highway is today. 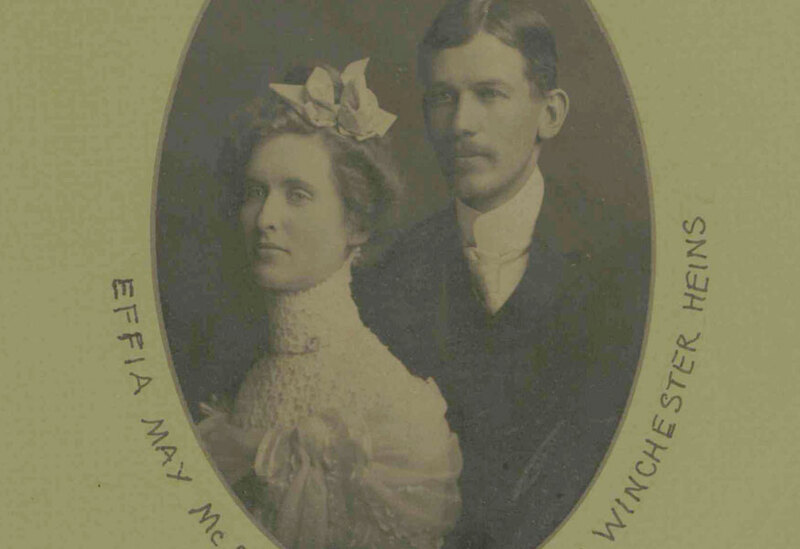 The ranch was purchased by Ralph and Effia Heins. They raised cattle, sheep and turkeys. Mrs. Heins began the gardens and her raspberry patch still supplies the kitchen with fresh berries in early Summer and Fall. 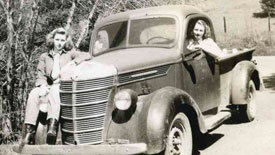 The Heins, originally from South Dakota and Minnesota, had come to California in 1905 via a lumber camp in Oaxaca, Mexico. Their marriage certificate hangs in Room #4. 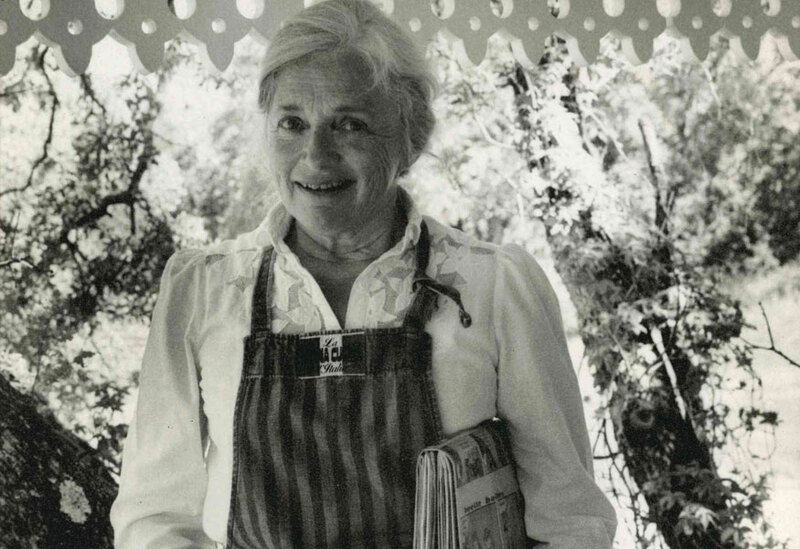 In the 1960’s Hein’s niece, Rosemary Wood, began restoration of the ranch house and opened it to guests, one room at a time. The first vineyards of dry-farmed hillside Chardonnay and Pinot Noir were planted the same year. Eventually blocks of Zinfandel, Merlot, Cabernet and Sauvignon Blanc were also planted. Kenwood Vineyards BELTANE RANCH Vineyard Designate Chardonnay to much critical acclaim. Additional olive groves were planted and producing olives for oil within 2 years. In 2004 approximately 1300 acres of Beltane Ranch were acquired by the Sonoma County Agricultural Preservation and Open Space District. 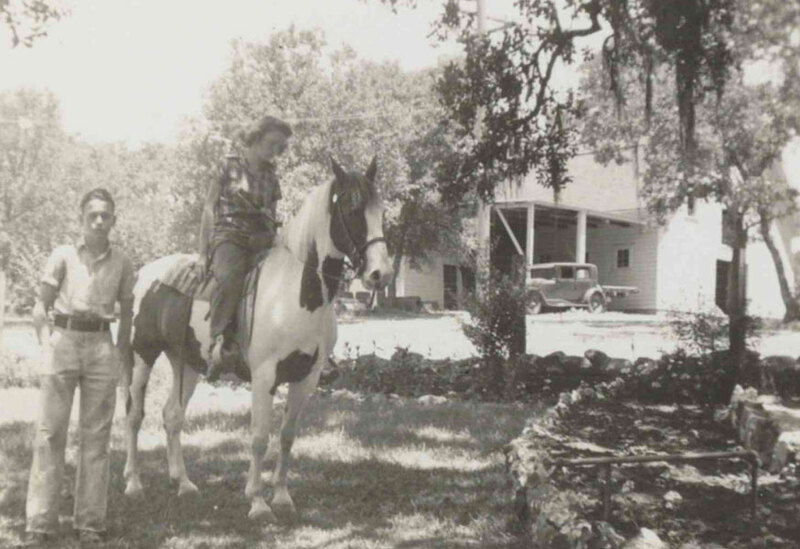 This land included the spectacular eight mile trail that was so popular with the ranch’s guests, early homesteads, waterfalls, and breathtaking scenery. 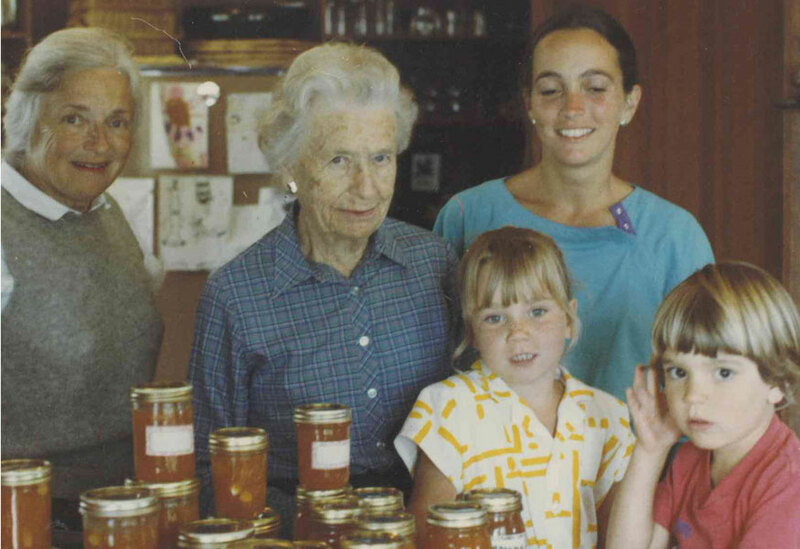 Though the county has no immediate plans to open it to the public, the land is protected from any future development, a accomplishment the family was dedicated to securing. This deal allowed the Wood/Benward/Krause branch of the family to retain the ranch as it is known today and continue the property’s 120 year history of agricultural hospitality. Beltane Ranch releases its first private label wine, 2009 Beltane Ranch Estate Vineyard Sauvignon Blanc. The premier vintage sells out quickly and launches the ranch’s growing winery. Beltane Ranch has expanded and diversified the property’ agricultural offerings with new produce gardens, heirloom fruit trees, heritage breed laying hens and more. Fresh produce is served to guests, sold through a farm stand and preserved for year-round use. Meals at the ranch are often exclusively fruits, veggies, olive oil and herbs grown on the property. In addition to our estate wines, our vineyard produces wine grapes for local wineries including Duckhorn and Caymus. 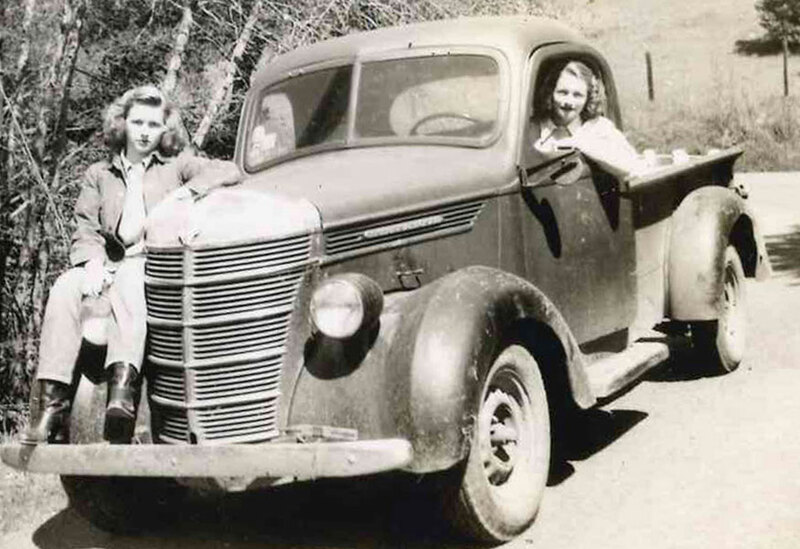 The ranch’s history was recently featured in an article and essay by Daniella Thompson in the Berkeley Daily Planet and on the Berkeley Architectural Heritage Association Website.